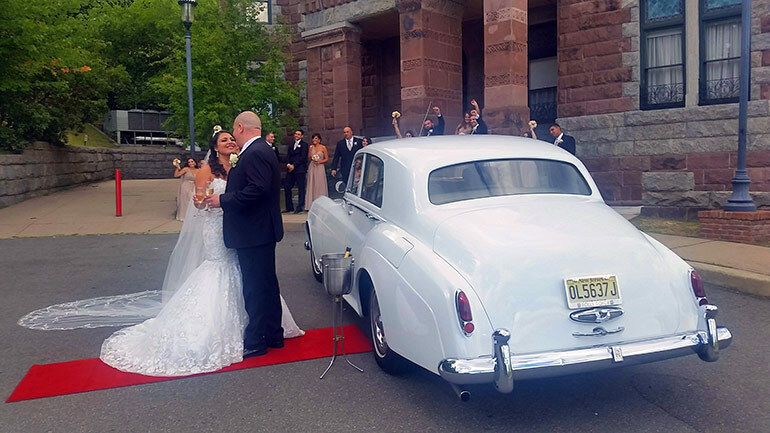 Monroe Limousine has serviced the Tri-State area for more than 30 years, providing service for Weddings, Sweet Sixteen, Quinceañera, Corporate and other Special Events. 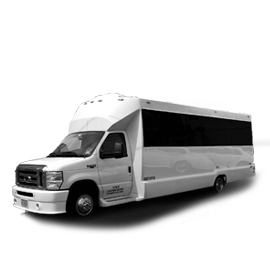 We service all three major airports (EWR, JFK & LGA) and our customers range from corporate and airline transport to 32 passenger party buses. 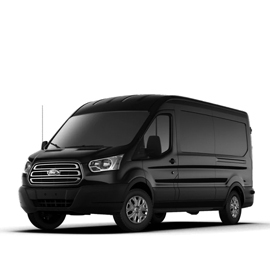 Whether it is your prom night, your wedding day, or if you just want to spend a night on the town, Monroe Limousine Service will make your day special and do it in style. Monroe Limousine always puts the customer first, with safety and complete satisfaction as our main priorities. We are available immediately for all events including airport pick ups and drop offs, proms weddings and much more. 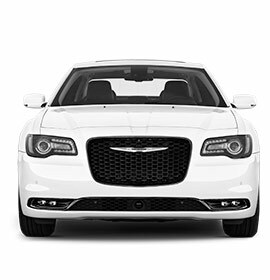 Fill out our booking form or call our office today and let our friendly sales staff help you find the perfect limousine for your special day. 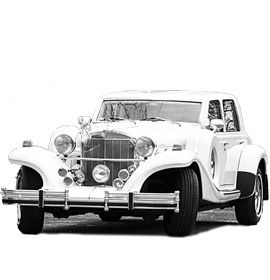 Monroe Limousines fleet of classic and multiple passenger limousines are ready to make your wedding day special. 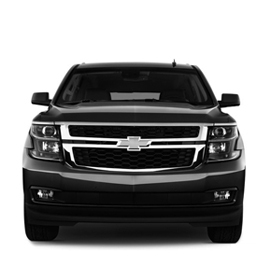 Our 24 Hour Service is always ready to provide you transportation to airports and fulfill other business travel needs. Planning a party or social event? 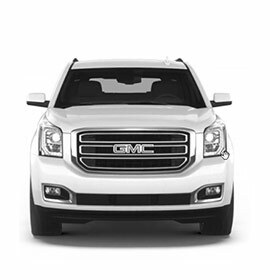 Check out our multiple passenger vehicles and party bus. 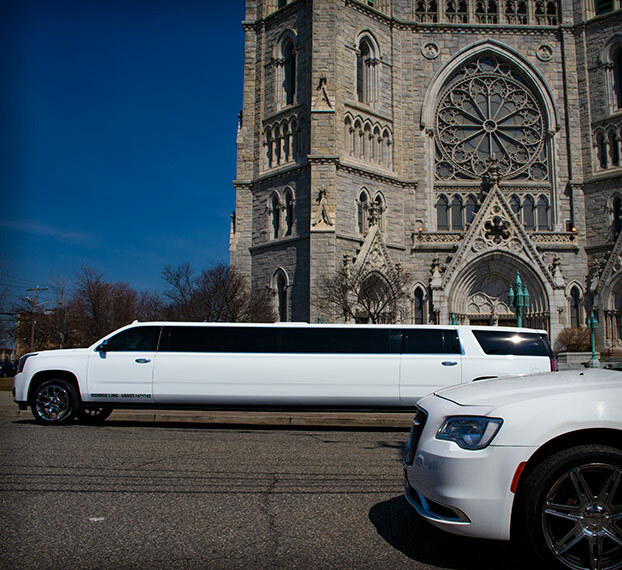 Over the past 30 years Monroe Limousine has constantly updated our fleet with the newest available style limousines. 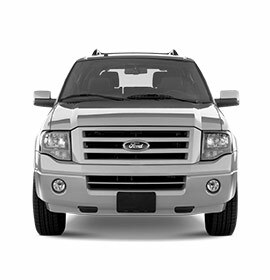 All vehicles in our fleet are meticulously maintained to provide you a comfortable, reliable and safe service. Monroe Limousine is a family-owned transportation business located in Elizabeth, New Jersey. With over 30 years of experience, Monroe Limousine promises to provide affordable, safe, and professional driving services. 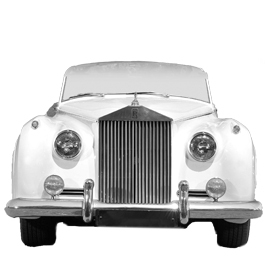 Providing a fleet of luxurious vehicles including our Classic Rolls Royce and Excalibur, brand new SUVs and Sedans and our 16 to 32 passenger party bus, we offer you a ride fit for royalty. Monroe Limousine is featured in The Knot and Wedding Wire. 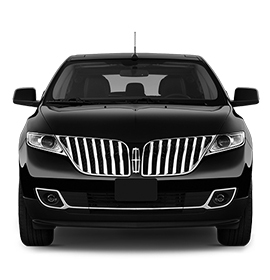 Monroe Limousine strives to provide all of our clients with exceptional service. Here are a few testimonials from our clients. We had the Ford Explorer limousine and it was amazing, very spacious, they provided a champagne toast after Church Ceremony and we had a great time on our way to the Reception Venue! By the end of the night they picked up our Bridal Party at the Venue with a nice and luxurious passenger van. Everybody enjoyed it! The driver was very nice as well ;) Totally recommend them! Called around to several different companies and Monroe gave me the best deal by far. Timely service, clean party bus and even brought champagne. George was our driver and did a fantastic job! Monroe Limousine's friendly sales staff can help you find the perfect limousine for your special day.